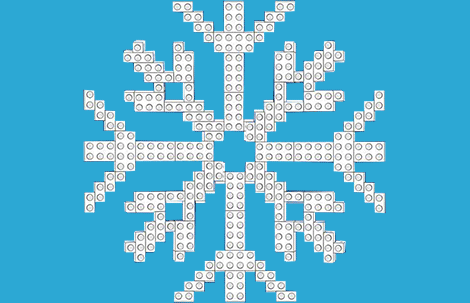 Happy holidays from yer friends at LEGOLAND® Florida Resort! Trouble viewing? Click here to view in your browser. The snow be shiverin’ me timbers, but the holidays be warmin’ me heart. Copyright © 2015 LEGOLAND Florida. All rights reserved. You are receiving this email because you opted in on our website for education news and special offers. LEGO, the LEGO logo, the Brick and Knob configurations, the Minifigure and LEGOLAND are trademarks of the LEGO Group. ©2015 The LEGO Group.